Moscow – Saturday, 7 April is World Health Day, and IOM, the UN Migration Agency, is using the occasion to draw attention to the health needs – and rights – of migrants. “Migrants and mobile populations deserve specific attention due to linguistic, structural and economic barriers which can limit their access to health services,” noted Dr. Jaime Calderon, IOM’s Senior Regional Health Advisor for South Eastern Europe, Eastern Europe and Central Asia – a region which sometimes falls short of the World Health Organization’s goals of Health for All. A lack of targeted inter-country strategies hinders prevention and control of tuberculosis (TB), its multi-drug resistant strains, and HIV. Traditionally, TB and HIV control programmes address national needs, which – in a context with extensive cross-border migration – limit the health coverage of migrants and mobile populations in the region. 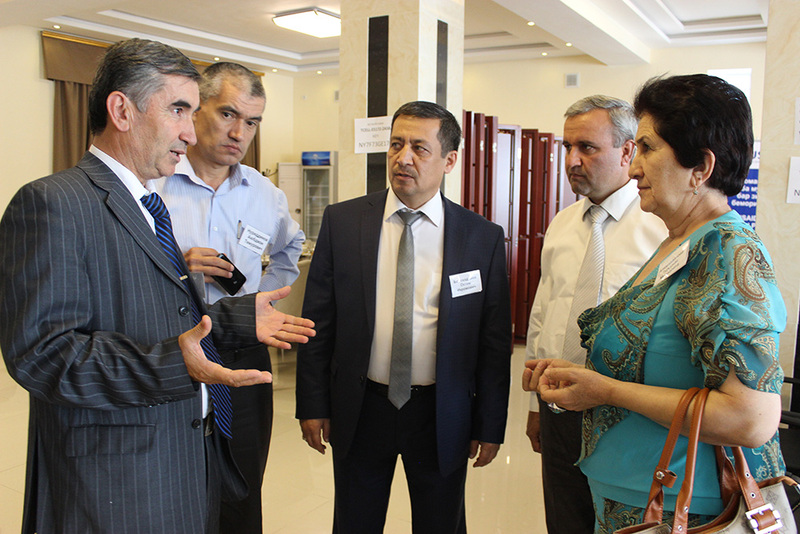 Thousands of Tajiks head to the Russian Federation every year to seek work. 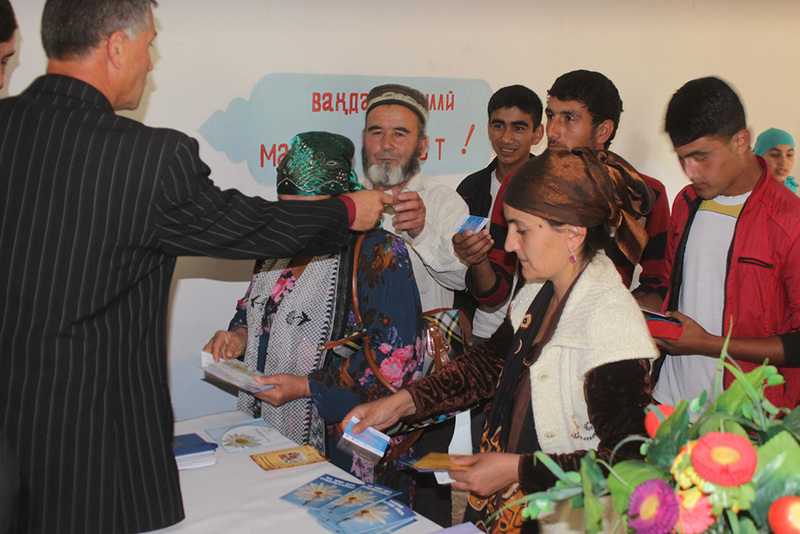 They are being targeted with health messages in a joint campaign run by IOM and the Governments of Tajikistan and the Russian Federation. 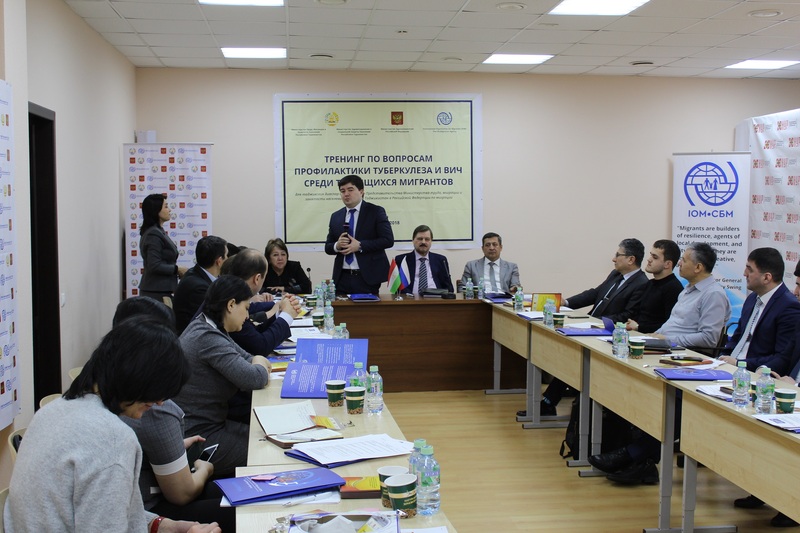 Kurbonova was speaking on the margins of an event in Moscow last week, where Russia-based Tajiks were trained in methods of spreading information within their networks. It is the start of a large-scale information campaign on the prevention of TB and HIV in and around the Russian capital. 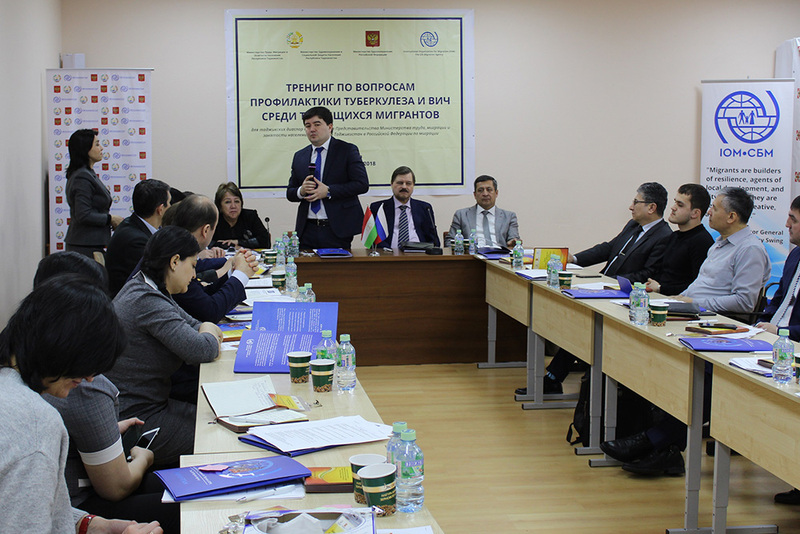 The training was supported by the IOM Development Fund (IDF). “Migrants have a right to healthcare. We need to ensure they are included in governments’ attempts to provide universal health coverage, as this is key to the well-being of people and nations,” Kurbonova concluded.